Chicken essence is a kind of compound flavoring with chicken aroma. It is processed with chicken cream, chicken oil, eggs, essence and chicken powder polyure as its main material, and then combined with salt, sugar, aginomoto and spice. 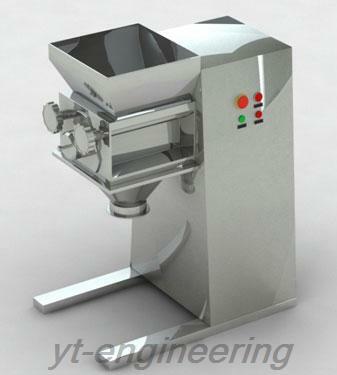 The involved processing technologies include mixing, powder processing and drying. 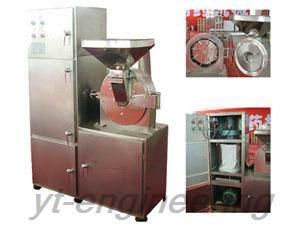 Drying machine in the above process stands in the most important place and the auxiliary equipment are also necessary. Chicken essence is the third generation of freshness agents. It features good palate, well layered and full of nutrition. 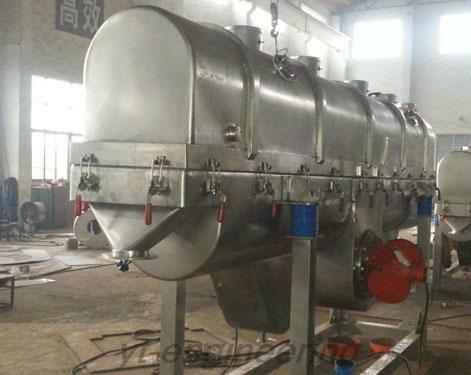 Chicken essence production is a typical example of dryer machine in condiment and flavoring industry. 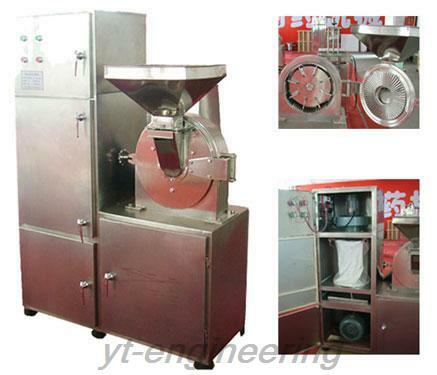 Crushing, mixing, granulating and drying are the four main steps of chicken essence production and drying machine is the most important equipment among the involved equipments. 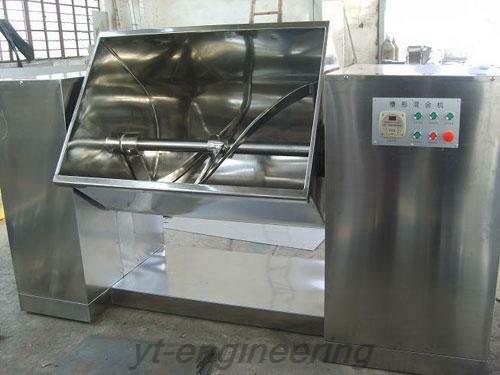 Yutong Drying Equipment Co., Ltd. is a professional drying machine manufacturer and supplier in China. 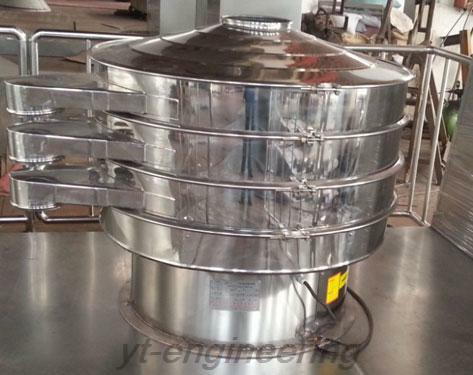 We carry out ISO9001 quality management system in order to ensure the quality of drying machines. With rapid development, we have already accumulated abundant capital and technology strength. Our drying machines are exported to America, Britain, Germany, Cyprus, Turkey, Greece, Ukraine, Malaysia, India, Vietnam, Thailand, Bangladesh, Singapore, Taiwan, Nigeria and Mexico.